Add dramatic curb appeal without the mess and the hassle of having to paint yourself. 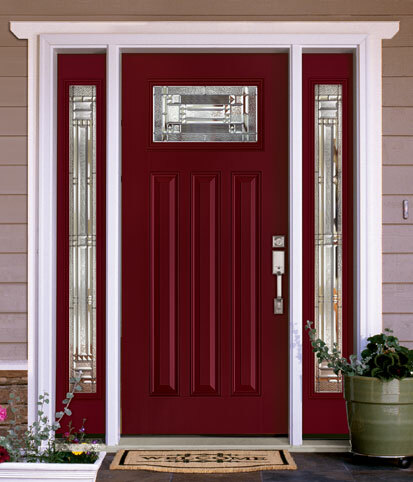 It's easy with Feather River pre-painted doors. All you have to do is choose the color(s) you want. 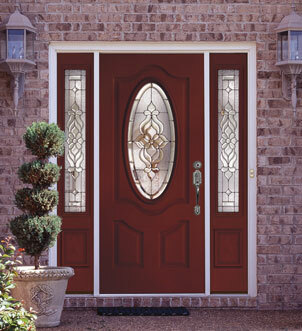 Our Easy Select Pre-Painted Program offers you 4 colors for a quicker delivery option. All you have to do is choose in the color you want.